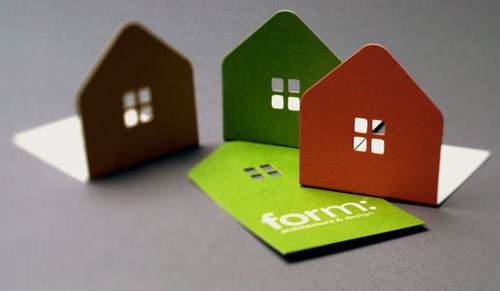 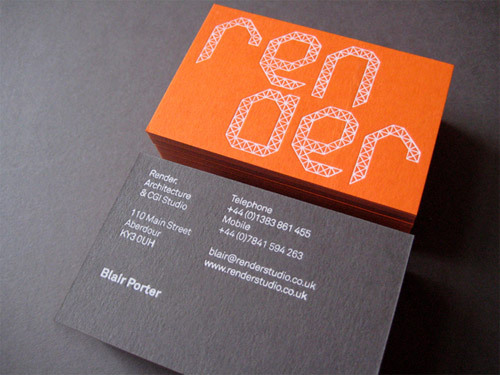 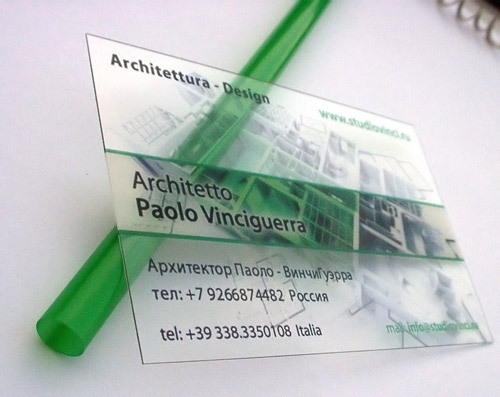 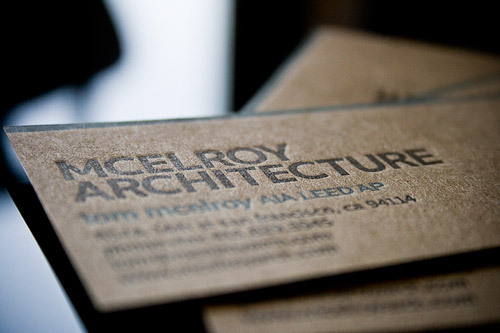 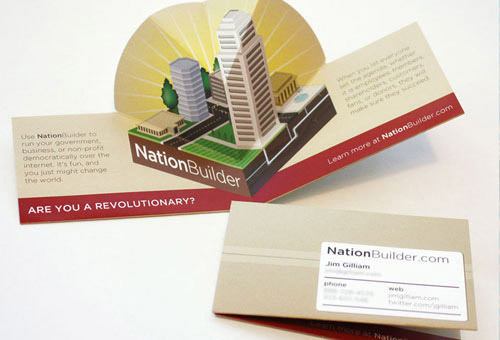 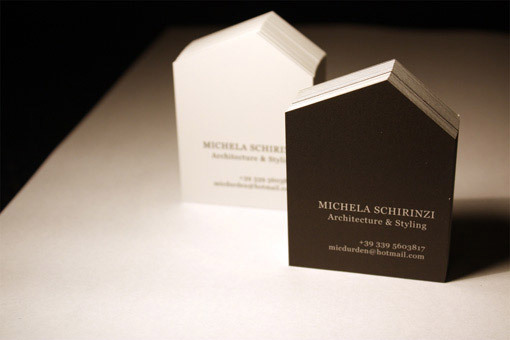 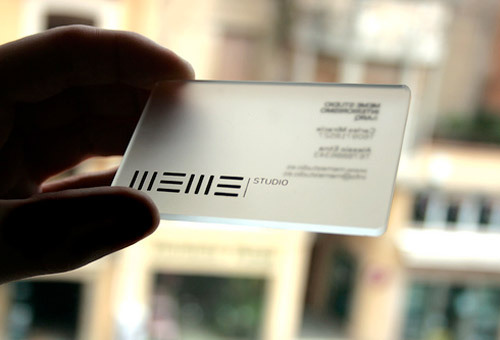 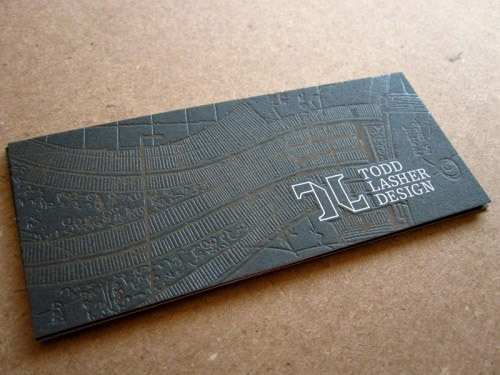 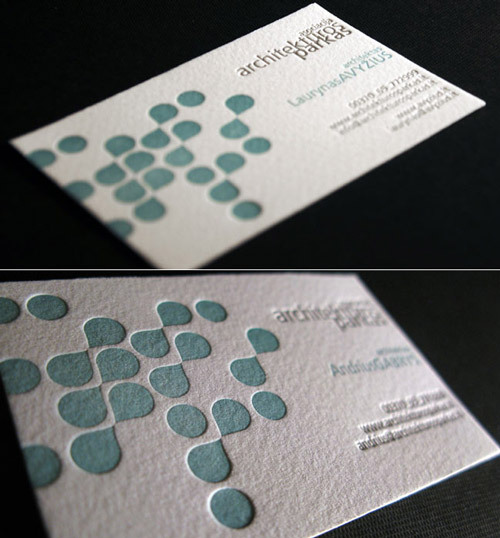 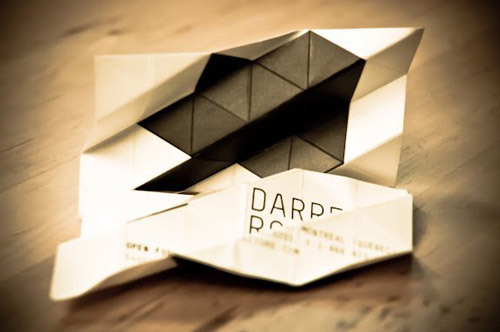 Architecture is an industry filled with creative people, to be competitive in business, you’ve got to stand out – and there’s no better representation of your visual identity than your business card. 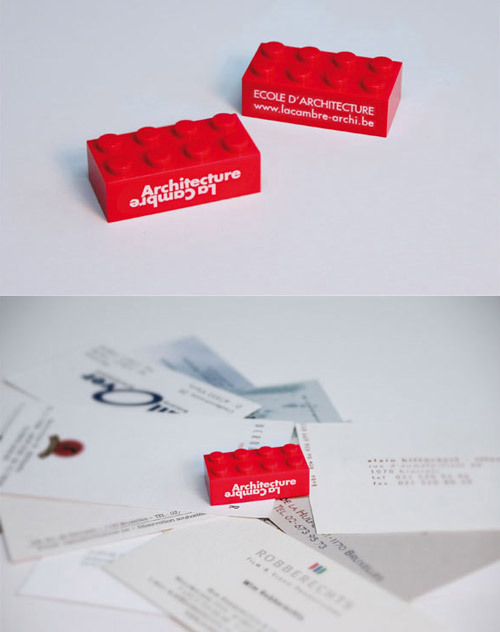 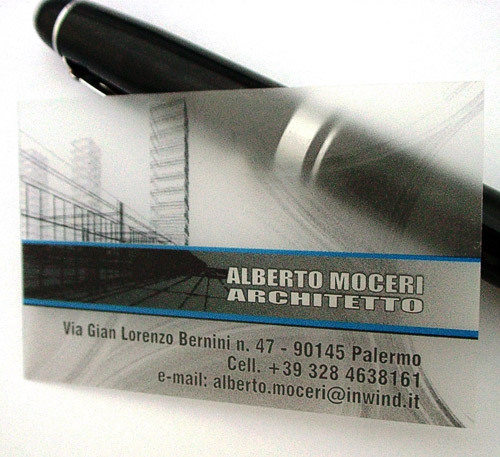 After some serious research, we gathered 15 Creative Business cards for Architects and Builders, which are modern and visually appealing. 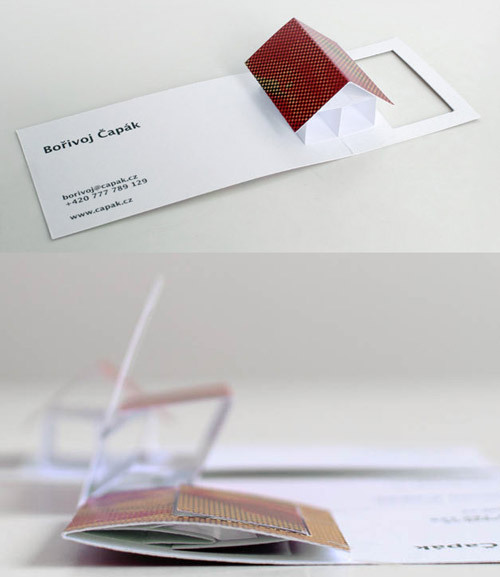 As you can see in the photos below, most of them feature architecture-related imprints, others even come with an integrated small 3D pop-up house/building. 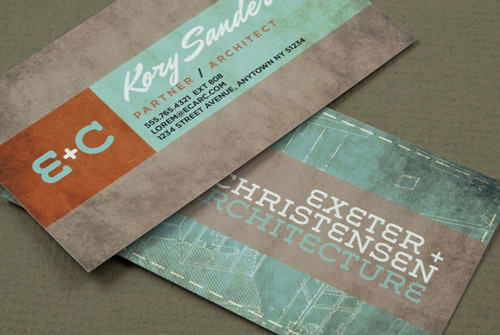 Take a look at these cards, and hope these can be a list of inspiration and helpful to your next time business cards design.